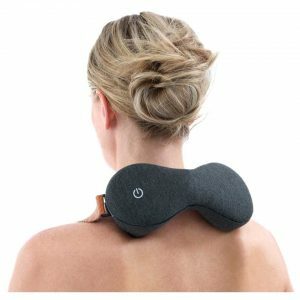 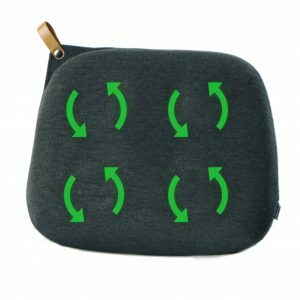 The Solution to Neck and Shoulder Muscle Pain is here! 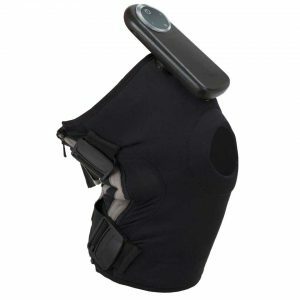 EXPAIN Change Neck & Shoulders help you remove the cause of your pain in a safe and intuitive manner. 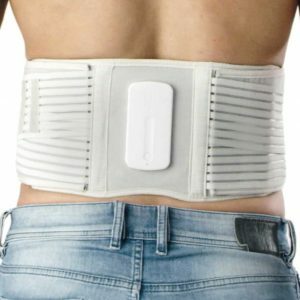 EXPAIN Change Neck & Shoulders warn you, with a gentle vibration, when you are using your muscles in a way that may cause pain. 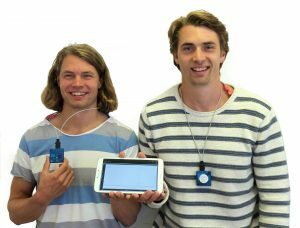 The Solution to Forearm Pain is here! 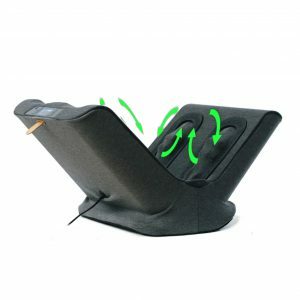 EXPAIN Change Arm help you remove the cause of your pain in a safe and intuitive manner. 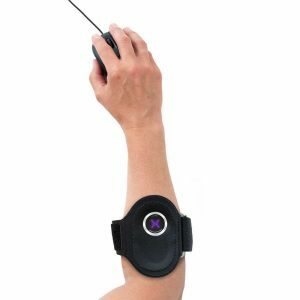 EXPAIN Change Arm warn you, with a gentle vibration, when you are using your muscles in a way that may cause pain.